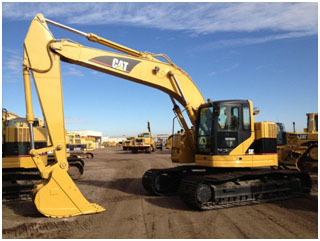 Excavators are heavy construction equipment consisting of a boom, stick, bucket and cab on a rotating platform (known as the "house"). The house sits atop an undercarriage with tracks or wheels. A cable-operated excavator uses winches and steel ropes to accomplish the movements. They are a natural progression from the steam shovels and often called power shovels. 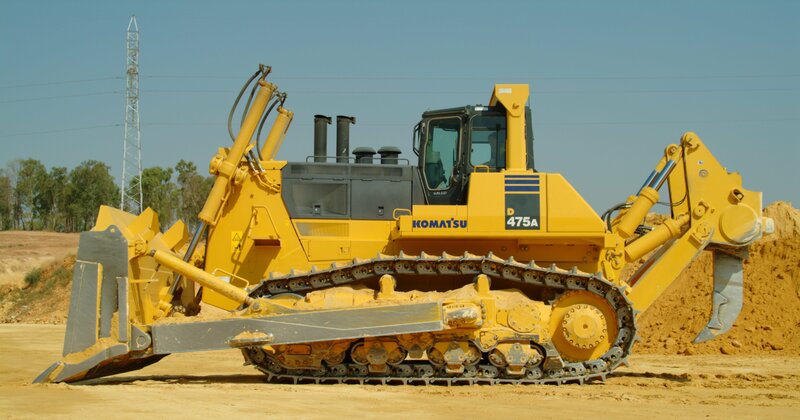 All movement and functions of a hydraulic excavator are accomplished through the use of hydraulic fluid, with hydraulic cylinders and hydraulic motors. Due to the linear actuation of hydraulic cylinders, their mode of operation is fundamentally different from cable-operated excavators. 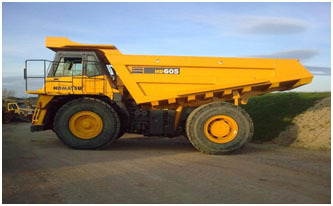 A dumper is a vehicle designed for carrying bulk material, often on building sites. Dumpers are distinguished from dump trucks by configuration: a dumper is usually an open 4-wheeled vehicle with the load skip in front of the driver, while a dump truck has its cab in front of the load. The skip can tip to dump the load; this is where the name "dumper" comes from. 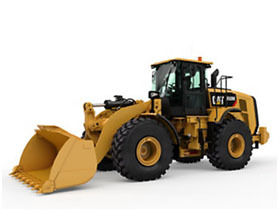 A loader (bucket loader, front loader, front-end loader, payloader, scoop, shovel, skip loader, or wheel loader) is a heavy equipment machine used in construction and sidewalk maintenance to move aside or load materials such as asphalt, demolition debris, dirt, snow, feed, gravel, logs, raw minerals, recycled material, rock, sand, woodchips, etc. into or onto another type of machinery (such as a dump truck, conveyor belt, feed-hopper, or railcar). 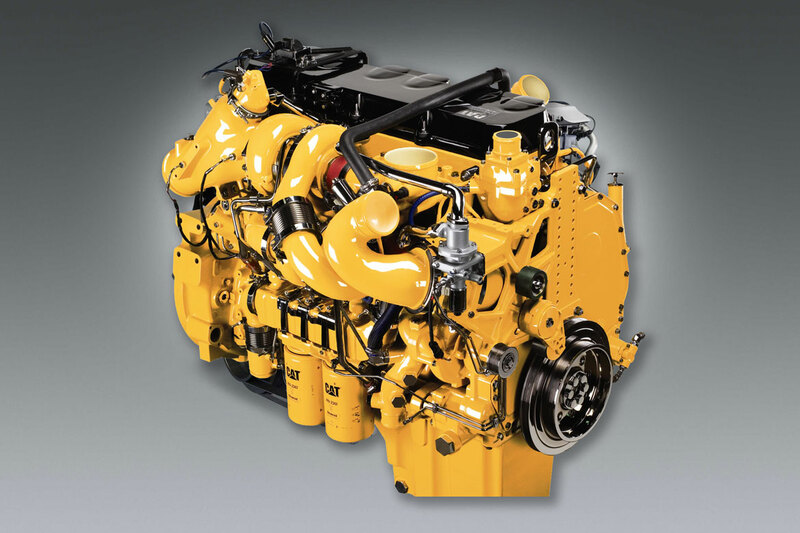 An engine or motor is a machine designed to convert one form of energy into mechanical energy. Heat engines burn a fuel to create heat, which is then used to create a force. Electric motors convert electrical energy into mechanical motion; motors use compressed air and clockwork motors in wind-up toys use elastic energy. In biological systems, molecular motors, like myosin in muscles, use chemical energy to create forces and eventually motion. A rock breaker is a machine designed to manipulate large rocks, including reducing large rocks into smaller rocks. They are typically used in the mining industry to remove oversize rocks that are too large or too hard to be reduced in size by a crusher. 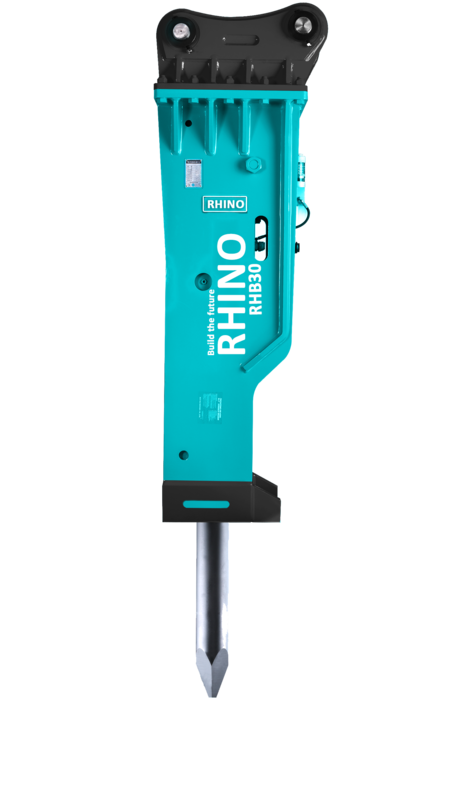 Rock breakers consist of two major components, a hydraulic hammer (used to break rocks) and a boom (the arm). There are two major types of rock breakers, mobile and stationary - typically placed on a pedestal or slew frame.